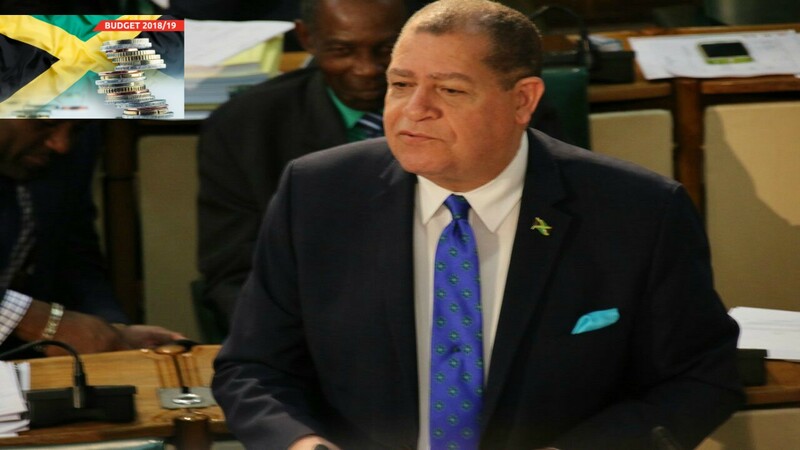 Finance Minister Audley Shaw has revealed that plans are in the making for a micro stock market that would cater to the needs of micro enterprises. 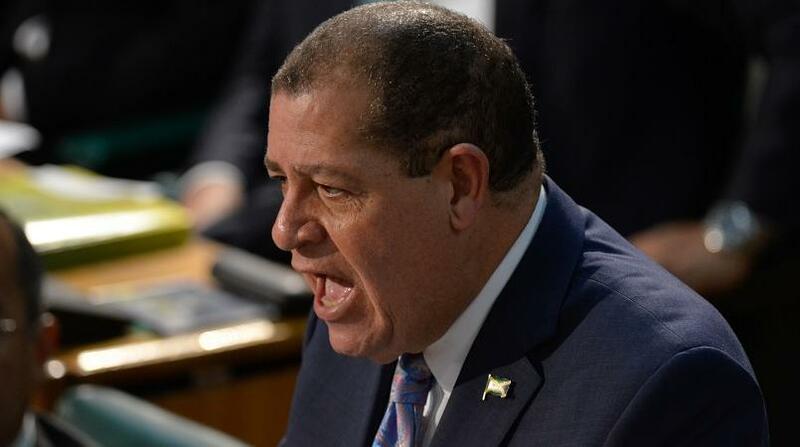 Shaw, who was opening the 2018/2019 Budget Debate in the House of Representatives on Thursday, said he was in discussions with the Jamaica Stock Exchange and will be asking the Prime Minister and Cabinet to sign off on the establishment of the “nano market” on the Jamaica Stock Exchange (JSE). 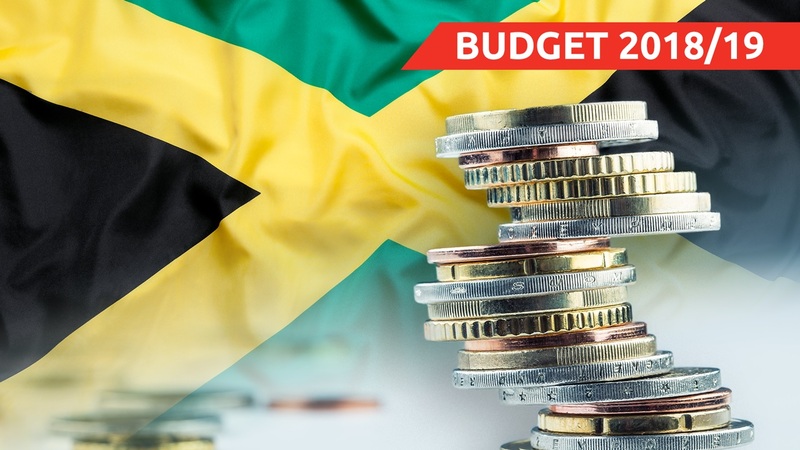 “The march towards a formal economy is an absolute requirement because it helps to promote discipline and ultimately it enhances the productivity and profitability of businesses…in that context we have to keep looking out of the box," Shaw said. He pointed to the junior stock exchange which he said has been successful. 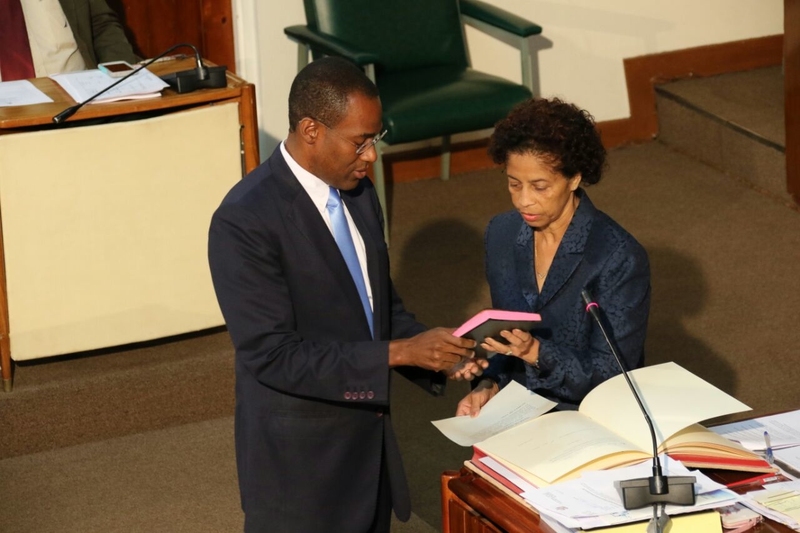 Shaw highlighted that the capitalisation eligibility for the junior stock exchange is $50 million to $500 million. For the micro stock exchange it would be $5 million to $50 million. “So it’s a way of inclusion for small, informal businesses,” Shaw said.